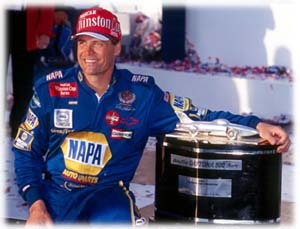 What a great moment when Michael won his first Winston Cup race, and it was the Daytona 500! What a tragic moment when his car owner and mentor Dale Earnhardt hit the wall. I know all of Mikee's fans were in tears of joy, then tears of sadness. 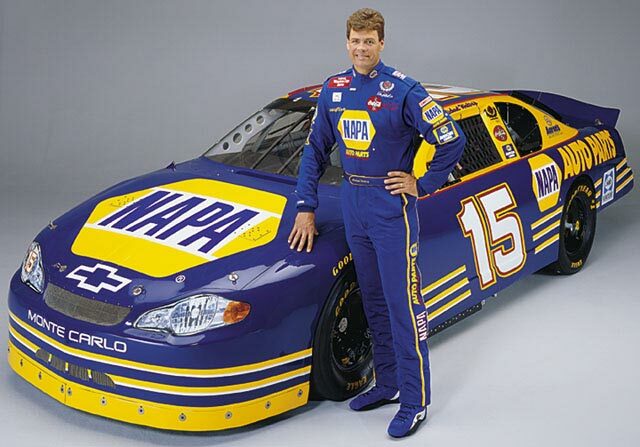 This web page is dedicated to the fans of Michael Waltrip. The above photos are available at the Napa Online Site (see links below). 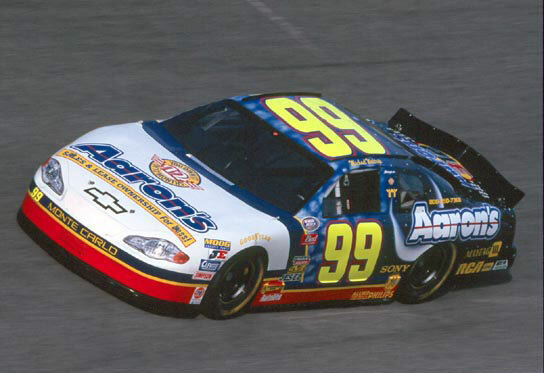 Michael is sponsored by Aaron's Rent in the Busch Series. The photos below are available at their Nascar site (see links below).